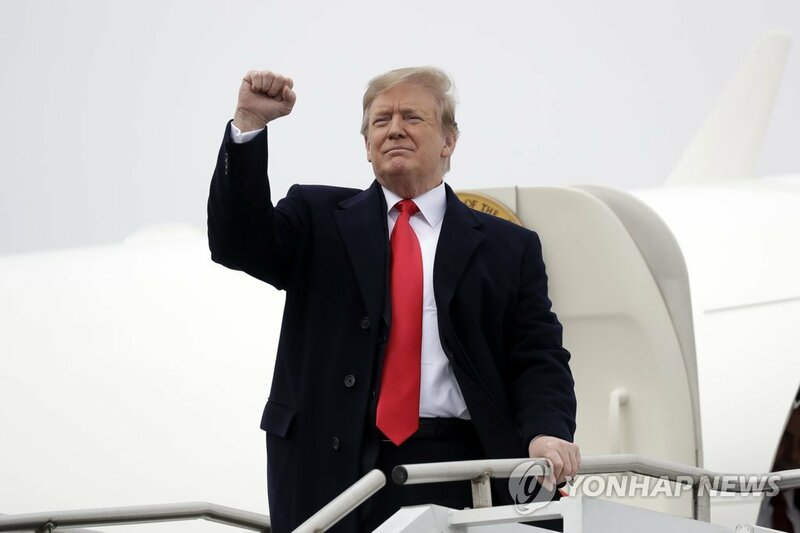 WASHINGTON, March 22 (Yonhap) -- U.S. President Donald Trump said Friday he has ordered the withdrawal of new sanctions on North Korea, possibly signaling an intention to continue denuclearization negotiations with the regime. Trump was apparently referring to sanctions the U.S. Department of the Treasury imposed on two Chinese banks on Thursday for allegedly helping North Korea evade sanctions. "It was announced today by the U.S. Treasury that additional large scale Sanctions would be added to those already existing Sanctions on North Korea," Trump tweeted, although there was no announcement of new sanctions on North Korea on Friday. "I have today ordered the withdrawal of those additional Sanctions!" he said. 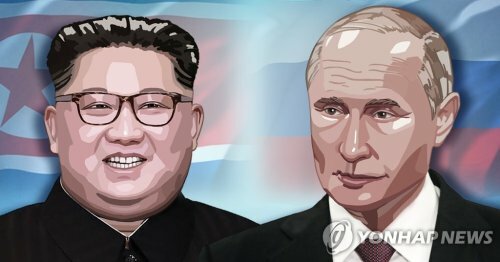 The announcement came as negotiations to dismantle North Korea's nuclear weapons program have hit an impasse following the collapse of last month's summit between Trump and the North's leader, Kim Jong-un. White House press secretary Sarah Sanders said in a message to reporters: "President Trump likes Chairman Kim and he doesn't think these sanctions will be necessary." North Korea is under punitive sanctions for its nuclear weapons and ballistic missile programs and has demanded their removal in exchange for steps toward denuclearization. 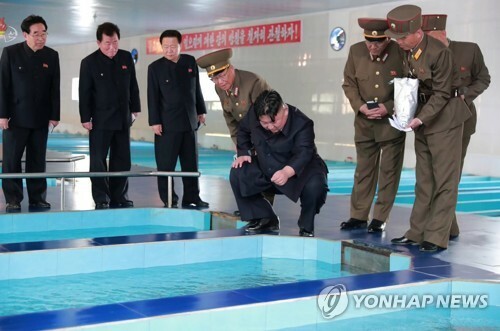 The U.S. has refused to lift sanctions short of the North's complete denuclearization. 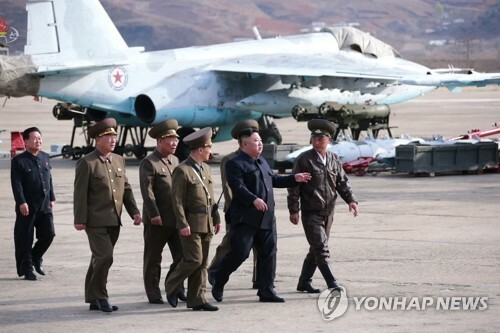 Last week, North Korean Vice Foreign Minister Choe Son-hui threatened to abandon the negotiations, saying the regime had no intention to give in to Washington's "gangster-like" demands. 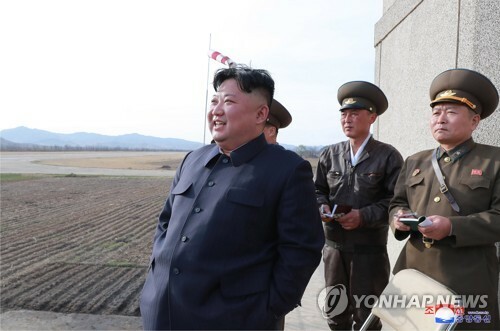 She also said Kim would decide soon whether to pursue talks and maintain his moratorium on nuclear and missile tests. Trump's decision could also be related to other events demonstrating North Korea's frustration at the fruitless negotiations, according to Harry Kazianis, director of Korean Studies at the Center for the National Interest. 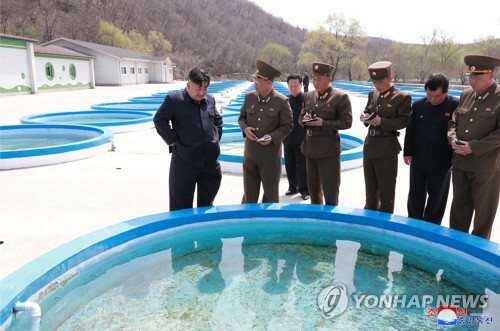 Hours after the sanctions were announced Thursday, North Korea pulled its officials from an inter-Korean liaison office in its border city of Kaesong. 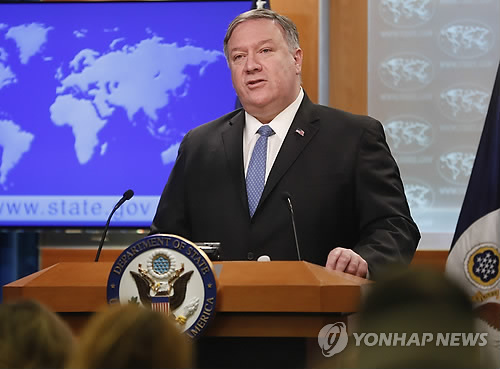 "There might be fears in the White House that Chairman Kim might be getting ready to make an announcement that Pyongyang is dropping out of talks with Washington for the foreseeable future," Kazianis said. "Trump's cancelling out of sanctions might have been a bid to get North Korea to change its thinking." Trump's contradiction of his own Treasury Department could also reinforce the North Koreans' perceived belief that he is the only person who matters in the talks. "No matter what happens now, you can bet the North Koreans will only want to deal with Trump from now on considering this action," Kazianis said.